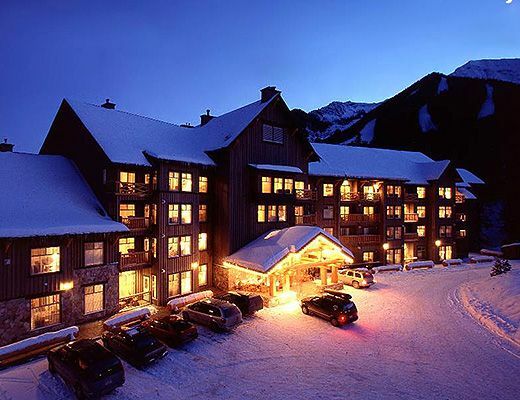 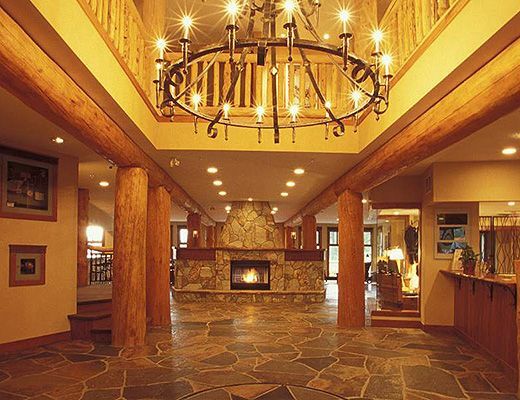 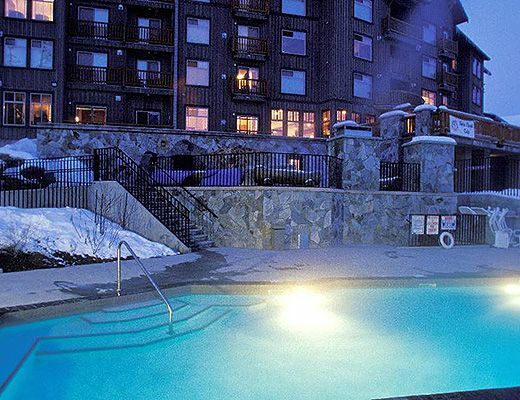 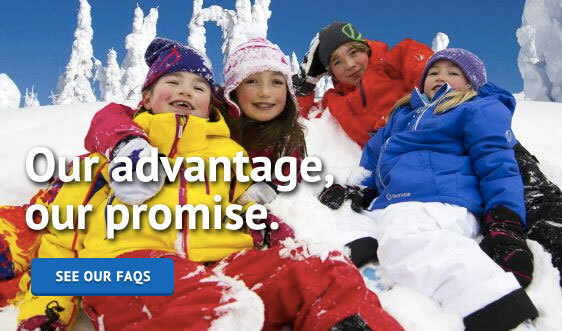 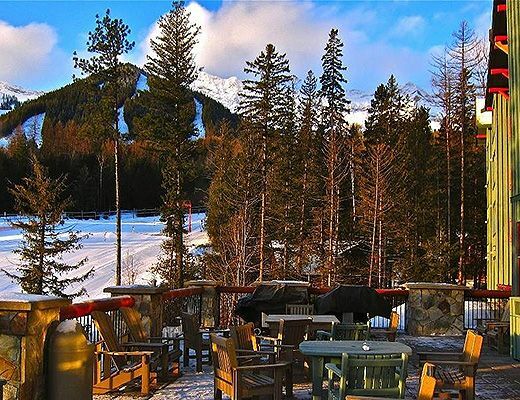 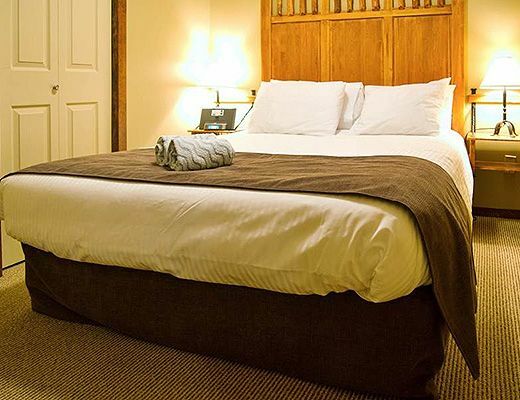 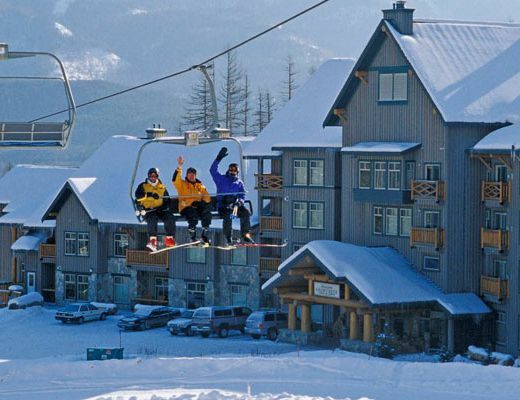 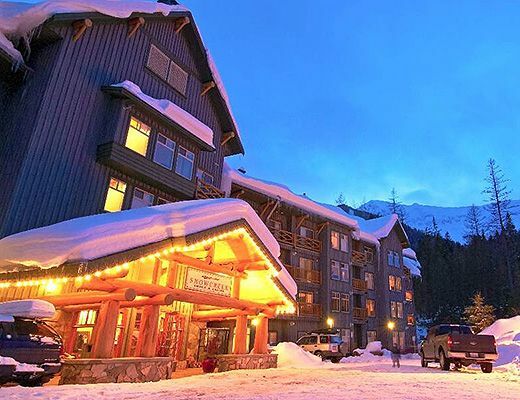 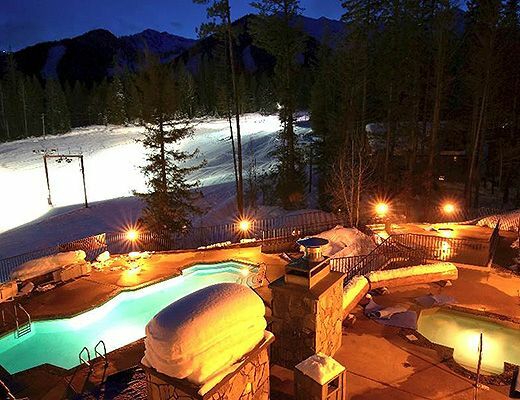 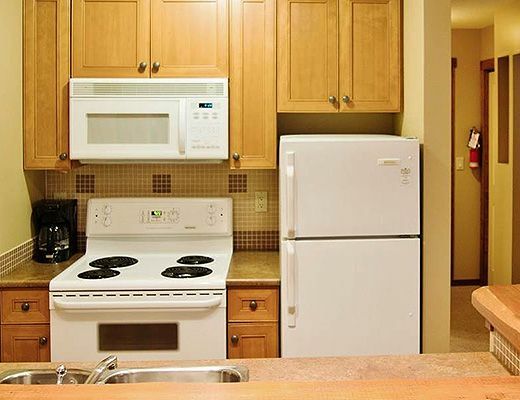 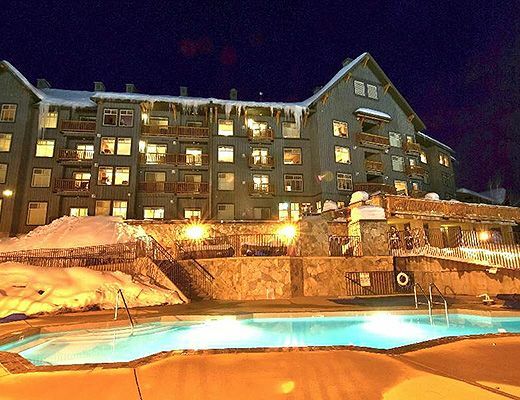 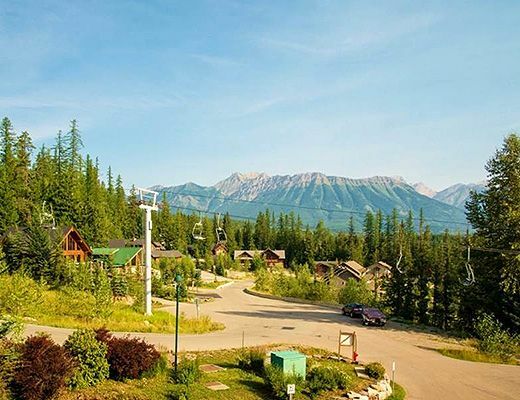 Superb self-contained studio at the sought after Snow Creek Lodge. 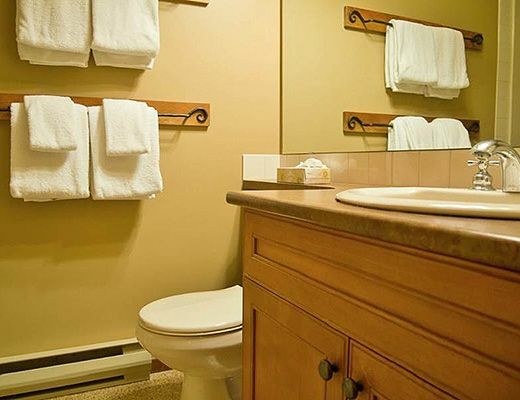 Bedroom has a three quarter privacy wall partitioning it from the rest of the suite. 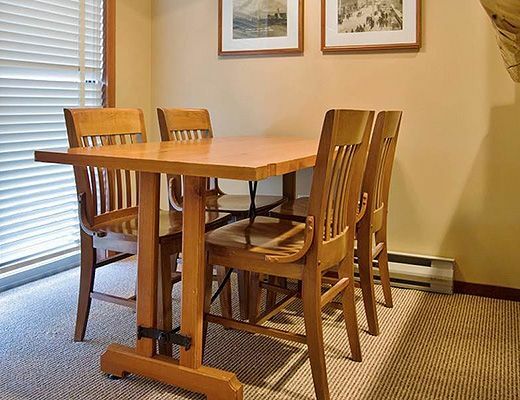 A full kitchen, dining nook and living area with sofa pullout plus a full bathroom complete this little mountain hideaway. 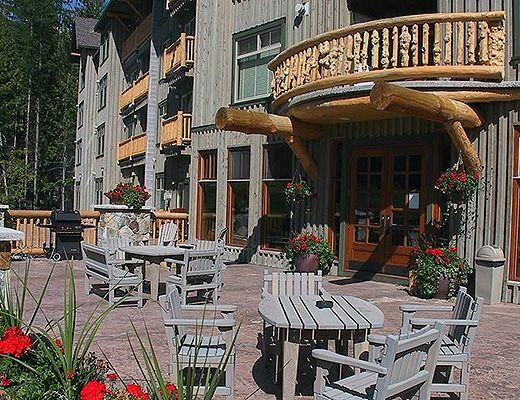 A Juliette balcony overlooks the picturesque Elk Valley.